The Leisure Property Forum held its annual members’ cocktail party in September, which was sponsored by Turnstone. 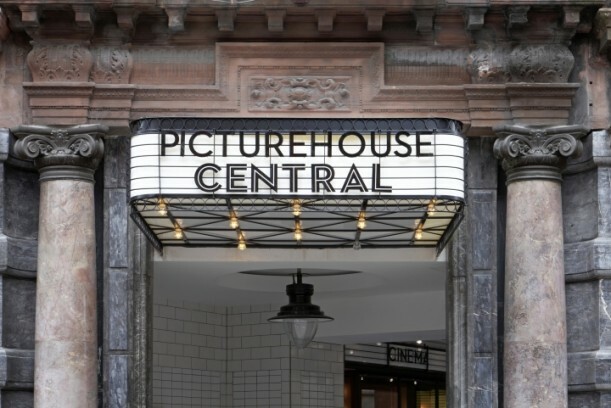 The party was held in the members bar at Picturehouse Central, now part of Piccadilly’s infamous Trocadero Centre. With an excellent turnout the guest enjoyed fantastic views of central London from the roof top bar.